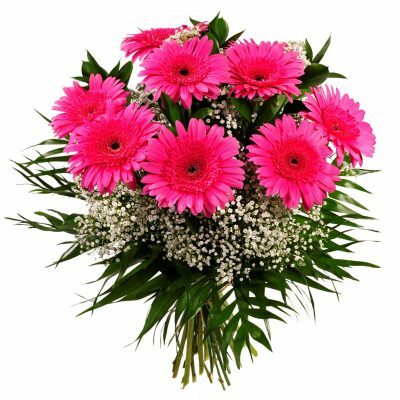 Gerbera, commonly called as the daisy, is a symbol of pure innocence and purity. The flowers bring sunshine to anyone who receives it because they reflect happiness. 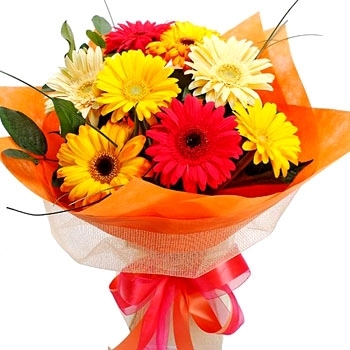 Commonly available in yellow, orange, white, pink and red colors, these flowers are not bought as a gift to people but also used in many events such as festivals, weddings or religious gatherings for decorations. 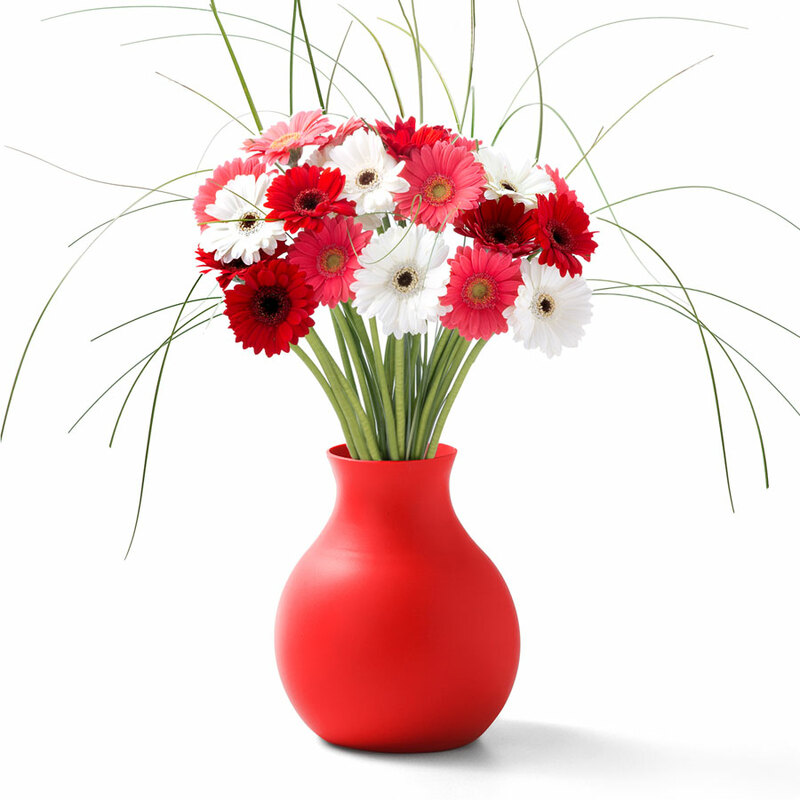 Gerbera’s can represent many a feeling but all of the colors eventually lead to happiness. 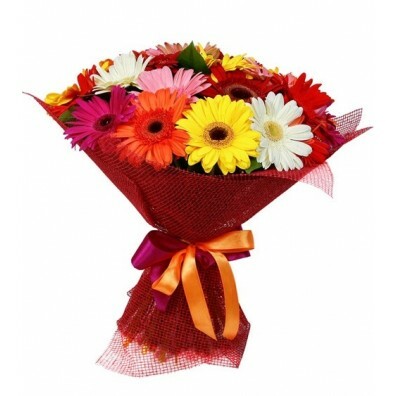 Gift these flowers to your dear ones who have been stressed for many days to eliminate stress and sorrow in their life. 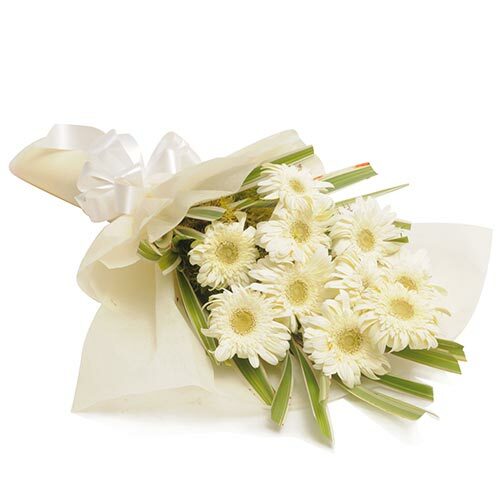 These flowers signify absolute gratefulness and admiration for somebody. 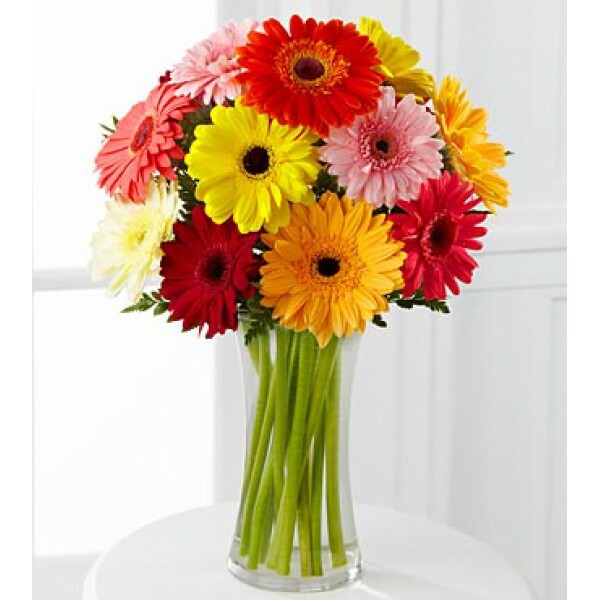 Send gerberas to people who you have been meaning to thank for a long time. 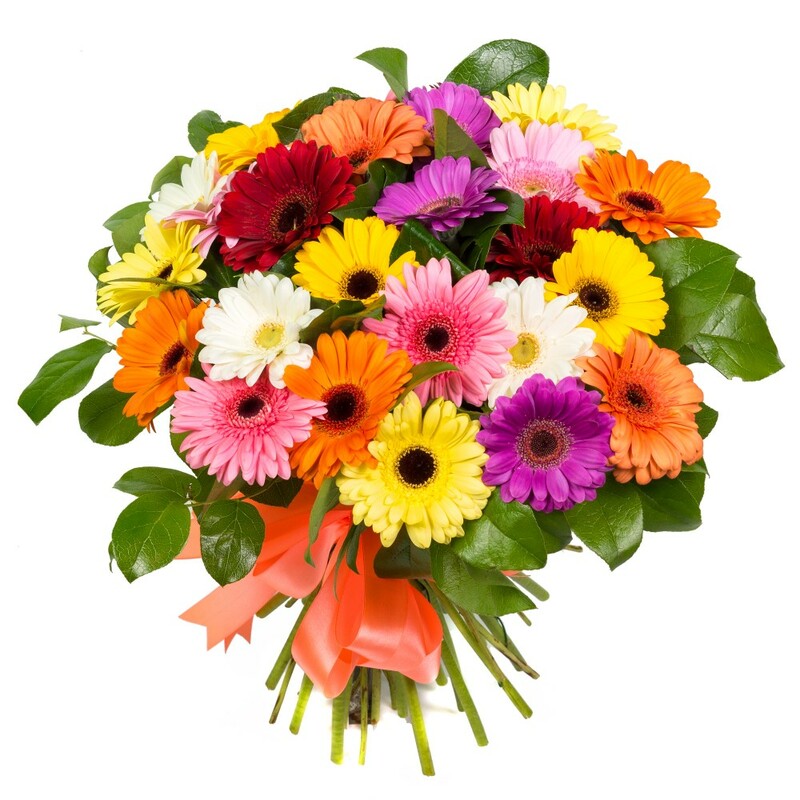 Wish A Flower is an online flower website in India that caters to over more than 350 locations across India. 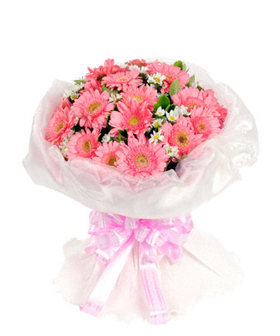 Our customized delivery services help in sending flowers to your loved even during midnight. In addition to scheduling midnight deliveries, our team also manages same day delivery for its customers. 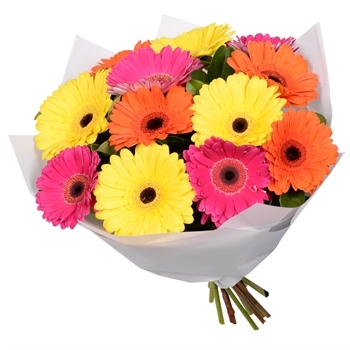 Our extensive range of flower variety will give you many options to chose from when want to gift flowers to someone who you have grateful to.